The Madeline Scarf is a beginner level crochet pattern that uses only 1 skein of Lion Brand Mandala yarn! 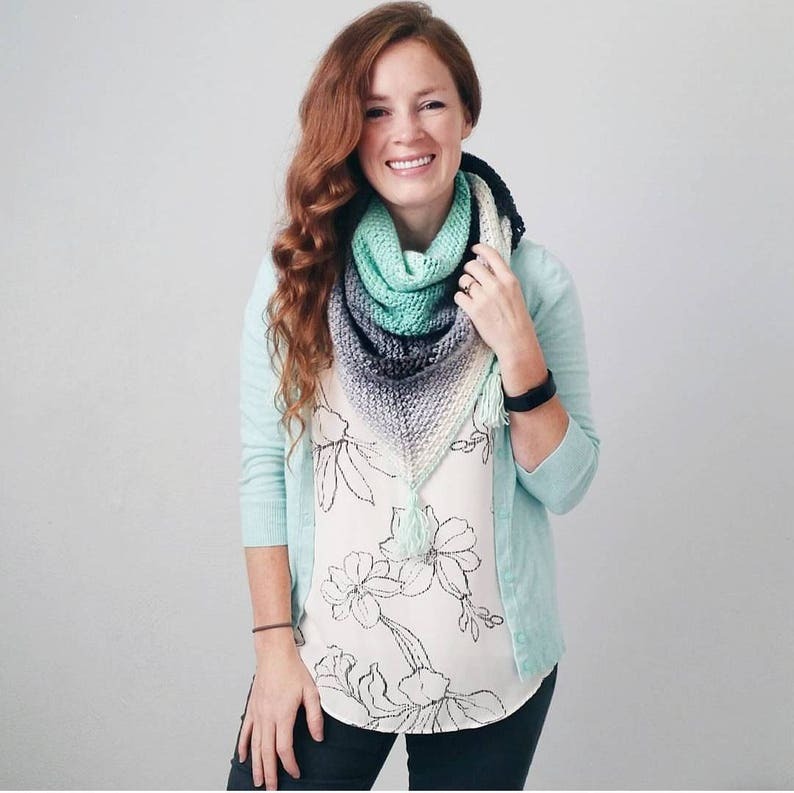 This project is the perfect scarf for beginners or anyone looking to make a project with this gorgeous brand of yarn. There will be two attached PDF's. One is with pictures and is 6 pages. The other is without pictures and will fit on just one page so you can print easily! Lion Brand Mandala or an equivalent size 3 yarn approximately 590 yards. You could substitute size 4 yarn if you'd like a thicker scarf. 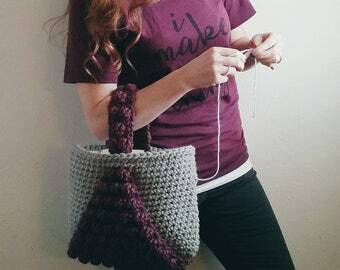 You'll want to go up a hook size if you go up a yarn size. This pattern is available for free on my website. Gingerknots.com This is the ad free version! I love complicated patterns, don't get me wrong... Sometimes, I don't want to count while watching Netflix. This is the perfect project for these nights! easy to follow instructions and a lovely final product! This pattern has great photos and the directions seem easy to follow. I can’t wait to make this over my holiday break! Awesome pattern, and accompanying video on your blog was super helpful too! I have made a couple of these for gifts and everyone loves them. Thank you so much for the pattern!